Donkey Label with Aspen Cycling Tours in Colorado. 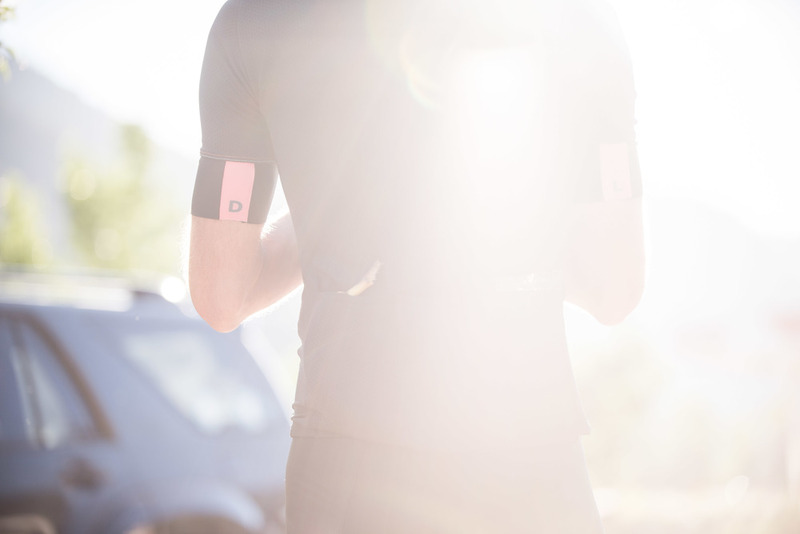 Donkey Label is rooted in the midwest but is high performance cycling clothing for riding anywhere. This July while in Aspen Colorado for another assignment, I added a half-day shoot for Donkey Label. 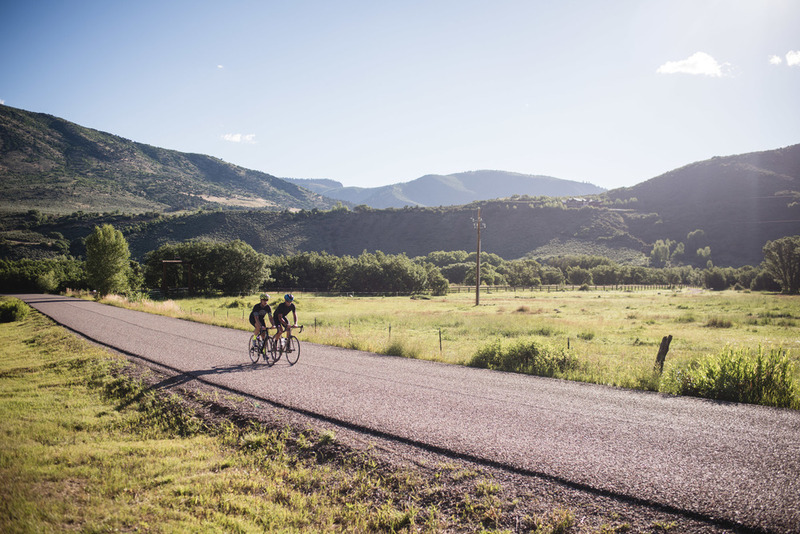 A few months before the trip, I connected with Iain of Aspen Cycling Tours via some mutual friends on Instagram. 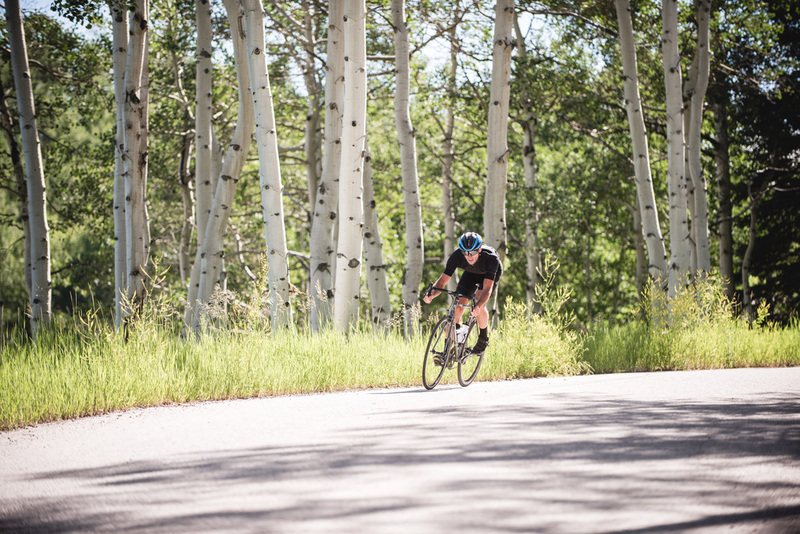 He coaches cyclists and leads private tours on all of the amazing mountain roads around the Aspen area. I didn't want to miss out on the fun, so I packed my own bike to have along on the trip and planned a shoot where I'd be riding with the "models", capturing a ride that any cyclist visiting the area would love. Early on a Saturday morning, I met Iain and Erik, another Aspen Cycling Tours guide with the pile of gear from Donkey Label I had with me. Iain rocked the new DL Staple Jersey, with matching bib shorts and socks, while I gave Erik the DL artist collaboration jersey, and some high-vis yellow socks that matched his helmet. When discussing where to ride, I mentioned to Iain that I'd have a cyclocross bike with me, so I wasn't afraid of some gravel roads. 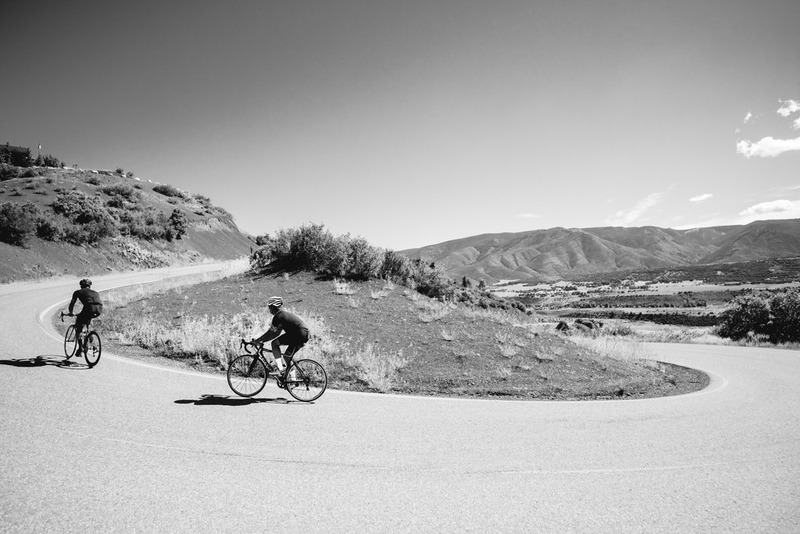 That information instantly solidified Iain's route idea, one of his favorites, that snakes up the back side of Snowmass mountain on a steep, rough, but beautiful road through White River National Forest. 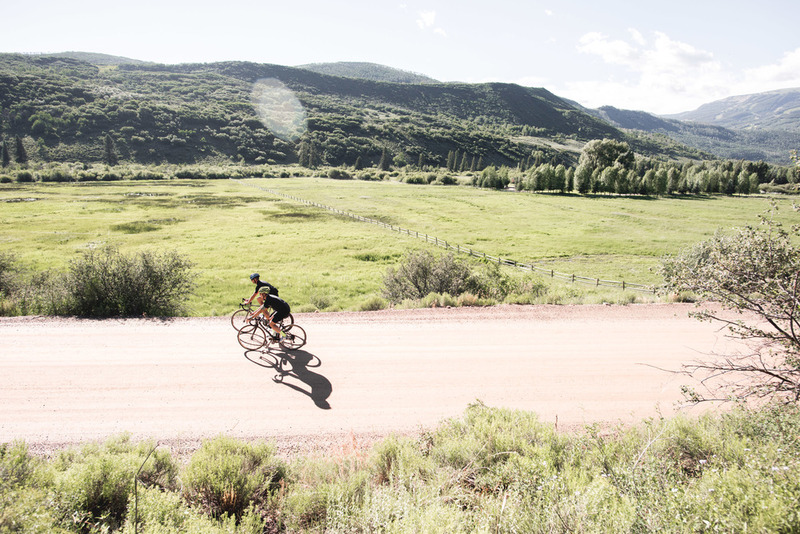 The route was truly incredible, especially after climbing the 16% grade on gravel over Snowmass mountain, we descended 50mph+ on perfectly smooth pavement before turning onto switchback filled mountain roads that lead us towards Woody Creek, where Hunter S. Thompson used to live. After re-filling water bottles at the Hunter S. Thompson's old hang, the Woody Creek Tavern, we finished out the ride along the Rio Grande Trail back to our cars.